A new reminder for those who are still holding on to the Windows 7 operating system, you have 9 months left until Microsoft ends support for its 9-year-old operating system, i.e. on January 14, 2020. This was actually supposed to have happened already, but due to many industries with applications that do not support anything above Windows 7, the EOL date was extended. However, as with everything, the end has come. With the Windows 7 End of Life date now rapidly approaching, Microsoft is keen to make sure people know that support for the operating system is ending, and wants to encourage people to move from the operating system. So, the company is releasing an update to Windows 7 – KB4493132 – which will display notifications reminding Windows 7 users to upgrade to Windows 10 before the End of Life date. Microsoft actually ended mainstream support for Windows 7 on January 13, 2015, which meant new features stopped being added, and warranty claims were no longer valid. However, during the extended support phase, which Windows 7 entered after the end of its mainstream support, the operating system has still been patched and updated to make sure security issues and bugs are fixed. When Windows 7 reaches its End of Life phase on January 14, 2020, Microsoft will stop releasing updates and patches for the operating system. It’s likely that it also won’t offer help and support if you encounter any problems. However, that doesn’t mean Windows 7 will stop working on January 14, 2020 – you’ll still be able to use Windows 7 for as long as you want. 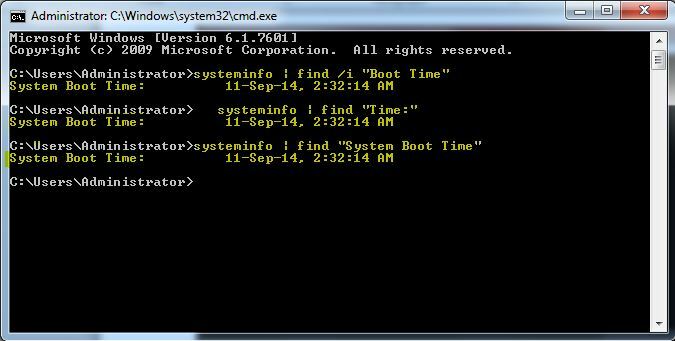 So the good news is that you’re not going to wake up on January 15 to find your Windows 7 PC no longer boots up. But just because you can continue to use Windows 7 in its End of Life status, it doesn’t mean you should. So, while Windows 7 will continue to work after January 14, 2020, you should start planning to upgrade to Windows 10, or an alternative operating system, as soon as possible. 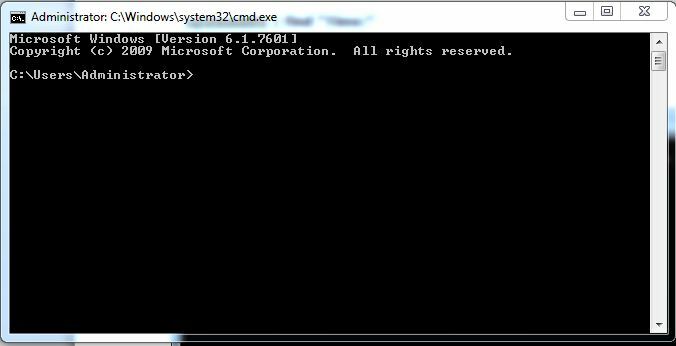 Windows 7 End of Life: what should you do? So, if you still use Windows 7, what should you do? There are a number of things I would recommend you do in preparation for Windows 7 End of Life, and the first is to consider upgrading to a newer operating system. While you have a number of choices when moving operating systems, for many people, the obvious and simplest option is to upgrade to Windows 10. Upgrading from Windows 7 to Windows 10 has a number of benefits. For a start, because both operating systems are made by Microsoft the upgrade process is relatively easy, and in many cases, you can keep your files on your PC. The most cost-effective way of preparing for Windows 7 End of Life is to switch operating systems altogether and install Linux on your machine. Finally, you could use Windows 7’s End of Life as a reason to dip your toe into Apple’s ecosystem. Apple has a well-deserved reputation for building gorgeously-designed hardware that uses its macOS operating system, which is both easy to use and secure against internet threats. No matter which route you take, you should make sure that your documents are safely backed up. If you’re upgrading to Windows 10 from Windows 7 on the same machine the transfer of your files is part of the process, but it’s best to back up just in case something goes wrong. Microsoft blocking new security patches and updates for Windows 7 and Windows 8.1 users running the latest processors from Intel, AMD, Qualcomm, and others. Don’t panic, this new policy doesn’t mean that all Windows 7 and 8.1 users will not be able to receive latest updates in general because Microsoft has promised to support Windows 7 until 2020, and Windows 8.1 until 2023. But those who have upgraded their machines running older versions of Windows to the latest processors, or manually downgraded their new laptops to run Windows 7/8.1 would be out of luck. Last week, Microsoft published Knowledge Base article, with the title “‘Your PC uses a processor that isn’t supported on this version of Windows’ error when you scan or download Windows updates”, suggesting that the restriction was now being enforced. Your PC uses a processor that isn’t supported on this version of Windows and you won’t receive updates. Because of how this support policy is implemented, Windows 8.1 and Windows 7 devices that have a seventh generation or a later generation processor may no longer be able to scan or download updates through Windows Update or Microsoft Update. Users would require upgrading their systems to the newest version of Windows, i.e. Windows 10, despite Windows 7 being supported to 2020 and Windows 8.1 to 2023. “For Windows 7 to run on any modern silicon, device drivers and firmware need to emulate Windows 7’s expectations for interrupt processing, bus support, and power states- which is challenging for Wi-Fi, graphics, security, and more,” Terry Myerson, VP of Microsoft’s Windows and Devices Group, said last year. The initial announcement also included PCs that use 6th-generation Intel processors (“Skylake”), but Microsoft backed off on its plan and released a list of Skylake-based systems that will be fully supported to receive security updates through the official end of support phase for Windows 7 and Windows 8.1, i.e. January 14, 2020, and January 10, 2023, respectively. This end of updates for new devices doesn’t come as a surprise to some PC owners, as Microsoft is making every effort to run its latest Windows on all Windows computers since the launch of Windows 10. An alarm for those still running Windows Vista on their machines: The operating system will no longer receive security updates, non-security hotfixes, paid assisted supports, or online technical updates from Microsoft beginning April 11, 2017. So, it’s high time for Windows Vista users to upgrade their PCs to the latest version of Windows operating system in order to protect your devices from malware or other security threats. The common language runtime (CLR), which manages and executes your app’s code. The CLR is identified by its own version number. To get an accurate list of the .NET Framework versions installed on a computer, you can view the registry. The installed versions are listed under the NDP subkey. The version number is stored in the Version entry. For the .NET Framework 4 the Version entry is under the Client or Full subkey (under NDP), or under both subkeys. Choice 1: Press Ctrl+Alt+Delete. On the screen that appears, select Start Task Manager. Choice 2: Right click on the taskbar and select Start Task Manager. Choice 3: Press CtrlL+Shift+Esc to launch the task manager directly. 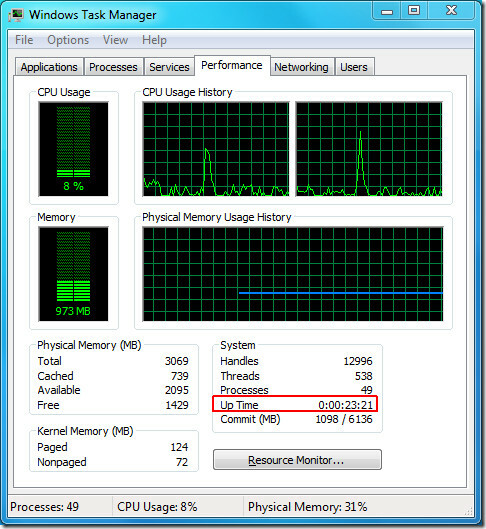 Step 2: In this window, click on the Performance tab. Microsoft Corp. Announced that its Board of Directors has appointed Satya Nadella as Chief Executive Officer and a member of the Board of Directors effective immediately. Before being named CEO in February 2014, Nadella held leadership roles in both enterprise and consumer businesses across the company. 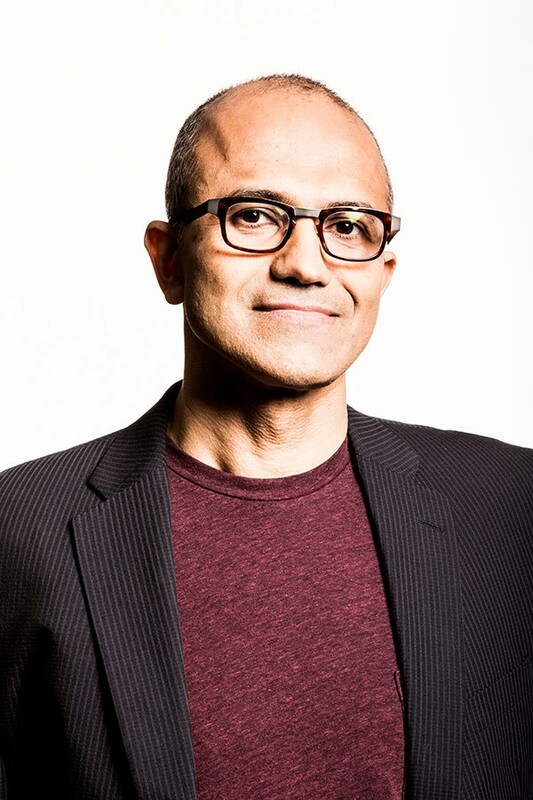 Most recently, Nadella was executive vice president of Microsoft’s Cloud and Enterprise group. In this role he led the transformation to the cloud infrastructure and services business, which outperformed the market and took share from the competition. 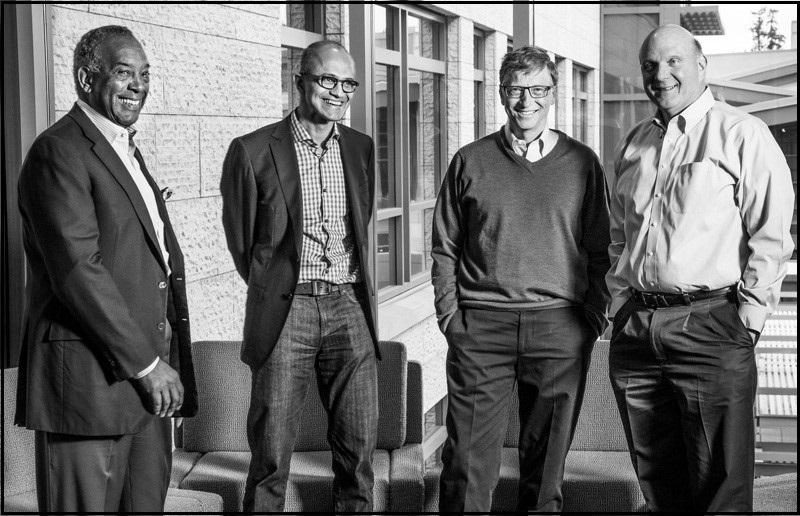 Previously, Nadella led R&D for the Online Services Division and was vice president of the Microsoft Business Division. 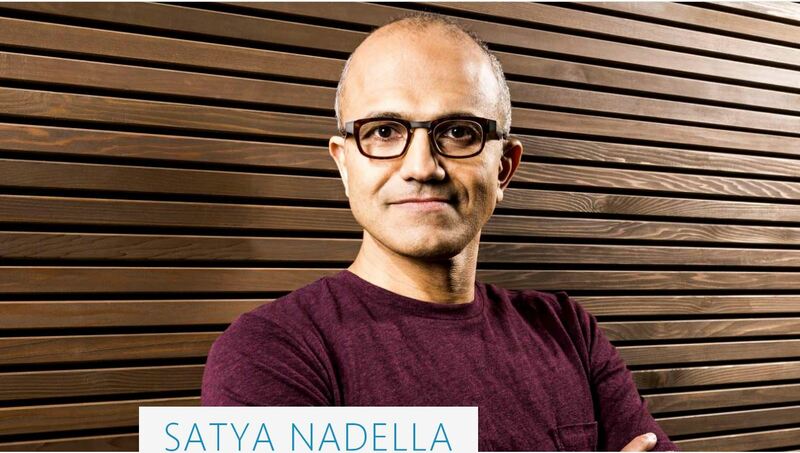 Before joining Microsoft, Nadella was a member of the technology staff at Sun Microsystems. Originally from Hyderabad, India, Nadella lives in Bellevue, Wash. He earned a bachelor’s degree in electrical engineering from Mangalore University, a master’s degree in computer science from the University of Wisconsin – Milwaukee and a master’s degree in business administration from the University of Chicago. He is married and has three children. Since joining the company in 1992, Nadella has spearheaded major strategies and technical shifts across the company’s portfolio of products and services, most notably the company’s move to the cloud and the development of one of the largest cloud infrastructures in the world supporting Bing, Xbox, Office and other services. During his tenure overseeing Microsoft’s Server and Tools Business, the division outperformed the market and took share from competitors. Nadella addressed customers and partners for the first time as CEO during a Customer and Partner Webcast event.